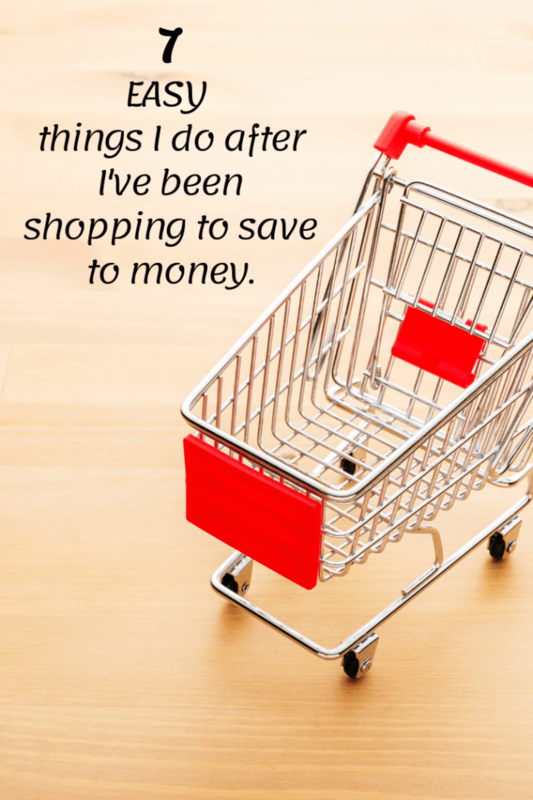 Seven EASY things I do after I’ve been shopping to save to money…. We all know how important it is to be organised before you go shopping, don’t we? 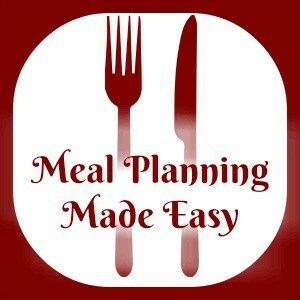 We know that a few minutes spent planning your meals according to what you have in and writing a shopping list to include everything you need is going to massively reduce those extra little mid-week trips to the shops. But have you ever thought about the things you could be doing when you get home from shopping that’s going to save you even more money? Always have a scan through your receipts to make sure everything is as it should be. I don’t do an item by item check or anything but I do have a quick read through to see if there’s anything that stands out as being wrong and every now and again I do find something. Last month, for example, I bought two things that should have been on offer at 2 for £5 but the savings hadn’t come off so I’d been overcharged by a couple of pounds – not enough to have me running back to the shop right away but enough that I popped the receipt in my bag to highlight next time I was in and get my money back then. I make sure that I always put everything away straight away to make sure that nothing melts or spoils. 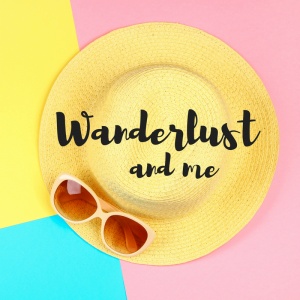 This is totally common sense I know but the whole reason for inspiring me to write this particular post is that I was chatting with someone and she mentioned that she does the shopping and her husband puts it away. She said that it’s frustrating as he doesn’t always do it straight away but on principle, she leaves it for him. I’m all for having principals and sharing the workload but not if there’s a chance the food I bought will be in any way affected. Things that should be kept in the freezer or fridge should be put in there as soon as possible so I do my unpacking straight away. I always bring any older food to the front of your fridge and make sure I know which one needs using first to avoid the older one going off and being wasted. I do sometimes adjust my meal plan slightly part way through my shop if I see a great deal on something. When I do this, I always adjust my meal plan when I get home so I can make sure I’m prepared – some things need taking out of the freezer the night before for example and some meals that I plan might need me to get up a few minutes earlier so I can prep them and pop them in the slow cooker. This is a biggie for me as I really don’t like buying carrier bags or bags for life and it’s not even the cost that I hate on this one as I actually approve of the charges as being the best way to encourage people to take their own bags. They’re so bad for the environment that I feel like they shouldn’t even be an option. I find that if I don’t put them in my car then I know I won’t remember them so as soon as I’ve unpacked they’re back in the boot. Although I have a monthly grocery shopping budget, I don’t actually have a strict weekly budget. In my head, I divide my monthly budget by four and try and stick to that each week but I know that some weeks I’ll go over, just as I know some weeks I’ll come in under budget. It usually works out in the end because I know that if I was over budget, my next week’s meal plan needs to include some more budget-friendly meals. 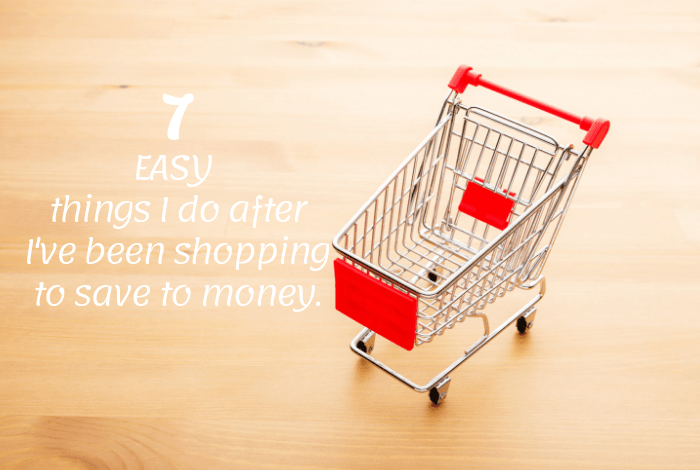 So there you have it, seven things I do AFTER I’ve been shopping to save some money.